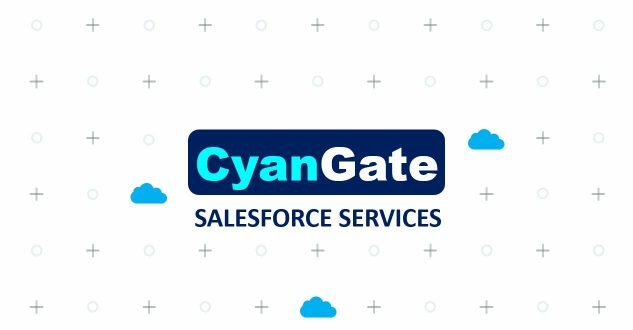 CyanGate is a Registered Salesforce Consulting (SI) and Integration Solutions (ISV) Partner providing both implementation services, configuration, custom development as well as developing products for Salesforce. 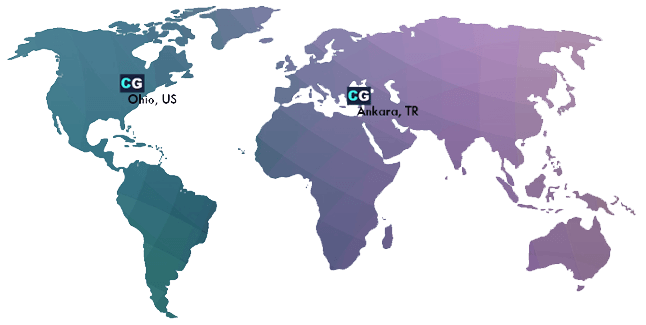 Salesforce is the world’s #1 customer relationship management (CRM) platform. 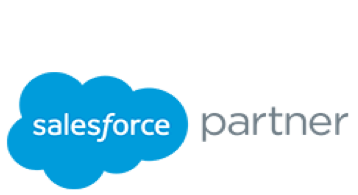 Its cloud-based applications for sales, service, marketing, and more don’t require IT experts to set up or manage — simply log in and start connecting to customers in a whole new way. 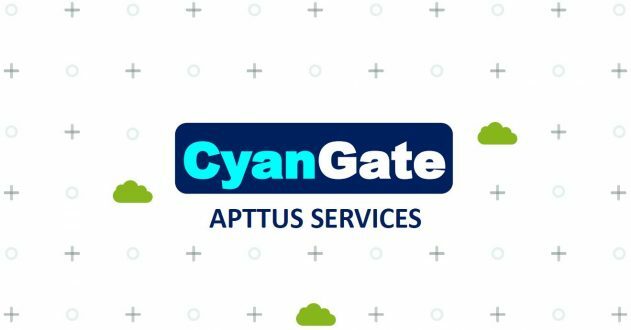 CyanGate is also a Registered partner for Apttus and specialized in Contract Lifecycle Management (CLM).